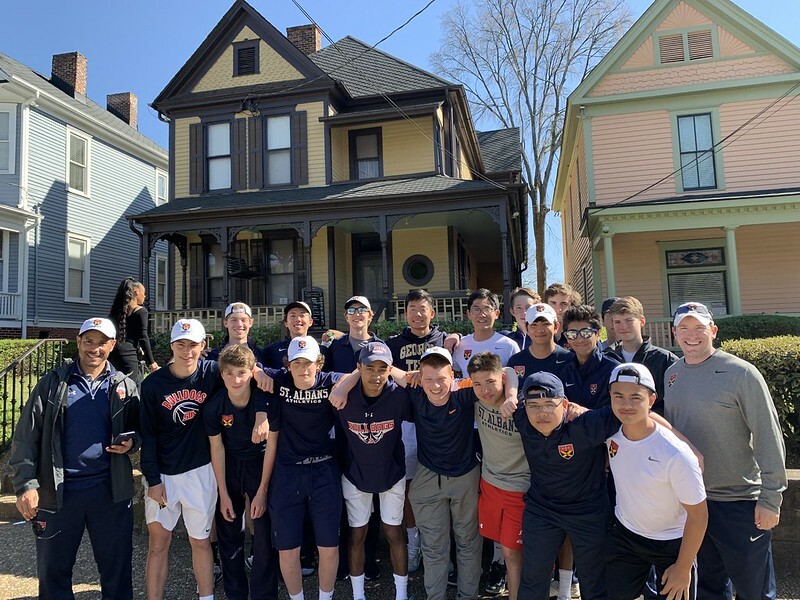 The Upper School spring sports teams enjoyed competitions and taking in local sights during their spring break trips. The tennis team visited Atlanta, the lacrosse and baseball teams and crew traveled to Florida, and the golf team enjoyed Myrtle Beach. Enjoy these photos from their spring break adventures!